We are so excited to round off this year’s list of mighty thought leaders with the wonderful Sharon Mather. We were introduced to Sharon by Carlos Luna, a previous Thursday Thought Leader, as someone who exuded unmatched leadership, kindness, and knowledge. 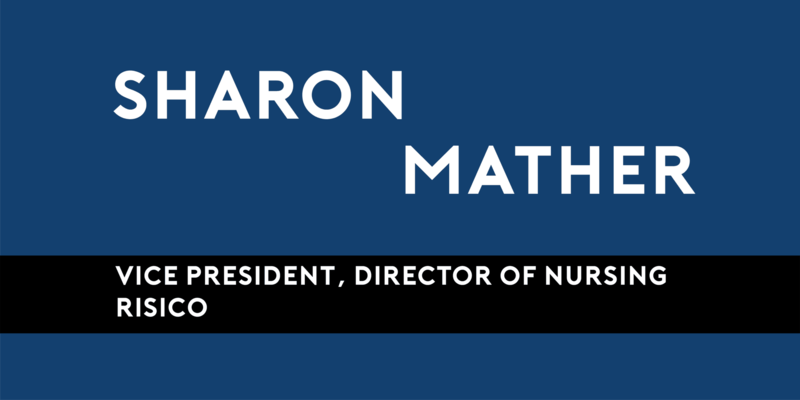 Sharon has dedicated herself to the nursing industry for decades, maneuvering through the industry as a nurse, consultant, and now Vice President. She’s seen the ins and outs of what it takes to be a nurse and what her team needs, which is what makes her not only a revered leader in this field. Whether you’re looking to learn more about the industry or just hear a few golden nugget tips on developing a strong team, we hope you enjoy learning about Sharon’s passionate journey. You began your career as a nurse. What attracted you to this position and industry? Well, I can tell you that I did not attend nursing school thinking I would ever end up in the workers’ compensation arena. I wasn’t even aware of the opportunities that existed in this area for nurses. After having worked in multiple diverse nursing areas, which ranged from providing patient care in acute hospital settings, creating and implementing a utilization management program for a free-standing surgical center, and managing a Breast Cancer Treatment Program, I achieved my certification as a case manager. I had a wild hair to attend a workers’ compensation seminar for case managers, as I had become very curious to find out exactly what nurses did in this field. I was extremely impressed by the information presented and the impact that nurses were making in the lives of injured employees. I left the seminar feeling it was an area of great opportunity; an area I thought I could positively impact and one that I wanted to make a difference in. My career and focus in workers’ compensation started in 2002 as a case manager. I moved into a supervisory position in 2010 and have functioned in the role of Vice President for Risico Total Managed Care since 2013. I can truly say I have never regretted my decision to get into this industry. What was the journey like moving into management? In retrospect, what advice would you give your younger self? When I began my initial journey of moving into management in the workers’ compensation field, I was promoted from a Lead Medical Management Nursing position to supervising a team that included my nursing peers. Some industry mentors voiced that this could be a difficult transition given my previous role. I wasn’t too concerned since I had already been functioning as a lead. I had also developed a great deal of respect for the team that I would be managing and felt that they had the same respect for me. Providing clinical direction and oversight did prove to be an easy transition. However, learning the business and management side of the industry was challenging and proved to be a significant area of growth for me. Moving from one level of management to another, one must learn very quickly to shift one’s thinking process from an extremely focused, task-oriented perspective to a much broader bigger-picture frame of mind. It became clear that I needed to develop and master specific skills in order to create an environment for success. I promptly learned the importance of balancing physical and financial resources, becoming proficient at securing and retaining high caliber staff, ensuring that products under my influence were of high quality and value, and at the end of the day offered a profit! With that, one learns that difficult decisions are inescapable. I’ve maintained a “can do” attitude and feel extremely blessed to have a few amazing mentors who have accompanied me on my journey. There are definitely some special individuals that have contributed to my success. Remember that achieving success is a life-long adventure. Take the time to stop and celebrate each milestone, great and small. Avoid seeing a non-desired result as a failure as it is a means to allow you to become more resilient, creative and to stretch your critical thinking skills. Don’t be so hard on yourself! Always think before you frame a message. Take the necessary steps and time to frame your message so it promotes the desired result. Make sure you are listening to what others are saying and not just hearing their words. What are some of the changes you’ve seen in the medical industry over time and where do you hope it goes in the next few decades? Some of the many changes that I’ve seen in the medical industry include shifting to a more patient-centric proactive model of care, which places a significant focus on preventative and healthier measures to optimize health. I’ve also noticed that outcomes-based models (a.k.a., value-based care models) versus fee for service models are becoming more sought after in healthcare. Data analytics and ever-evolving technology that increases the ability to automate numerous processes in the care and claim continuum while maximizing convenience for consumers is another major change that I’m seeing. As a nation, we are learning that while there is a pill available for just about every ailment, many times that pill may not be best option as it may lead to many more health issues. We are experiencing a serious narcotic crisis. There is definitely a focus on a more holistic approach to care. My hopes for the next few decades are that we realize automation can be good, but there must be a balance. Human eyes and critical thinking are vital in many situations. Some things should not be automated. We must also master the ability to empower patients, injured employees, to take control of their health and of their treatment plans; patients should not be taking a passive approach when they become injured or ill.
Great tools for seeing these hopes come to fruition are Nurse Advocate-type programs, which focus on empowering the patient. They continue to evolve and are definitely proving their worth. I hope and believe we will see more of these programs being utilized; I have no doubt the results will be value-added to our health care system. As the Vice President and Director of Nursing for Risico, what are your best tips for building an inspired team? As a leader, never expect your team to have more passion or work harder than you do. Lead by example. One must be respectful to gain the respect of others. Master the art of motivating individuals to optimize strengths, build confidence and stretch their goals. 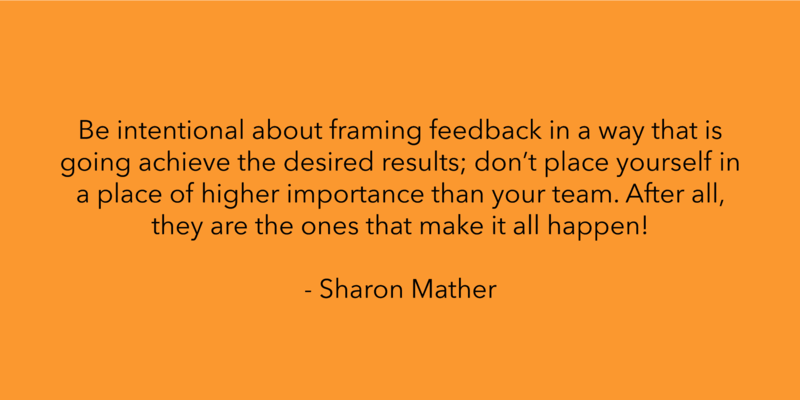 Be intentional about framing feedback in a way that is going achieve the desired results; don’t place yourself in a place of higher importance than your team. After all, they are the ones that make it all happen! When I first entered the field of Work Comp and was learning how to perform utilization review on a treatment request, I was told to put my blinders on, only focus on the one report that was included with the treatment request, and to make a quick decision to authorize the request or send the request to physician peer review. This is not the right approach and should NEVER happen! I am very passionate about the many important processes that should take place related to performing utilization review (UR); I’m especially passionate about what takes place when a nurse performs a clinical review related to a treatment request. The outcome and determination related to the treatment request impacts the injured employee and his/her treatment plan. The most important component of the clinical nurse review, is that the right nurses are in place to perform the process. This means that these nurses must have appropriate clinical backgrounds, have excellent critical thinking skills, have been trained adequately in utilizing medical evidence-based guidelines, have been properly educated in state specific work comp regulations, as well as the applicable accreditation standards. Critical to the equation is that nurses possess excellent communication skills when reaching out to stakeholders, including the requesting provider, in order to obtain pertinent information, discuss treatment requests and the injured employees care. Thoughtful UR is a must to drive optimal claim outcomes and to promote timely progression for the injured employee to achieve maximum functional improvement.